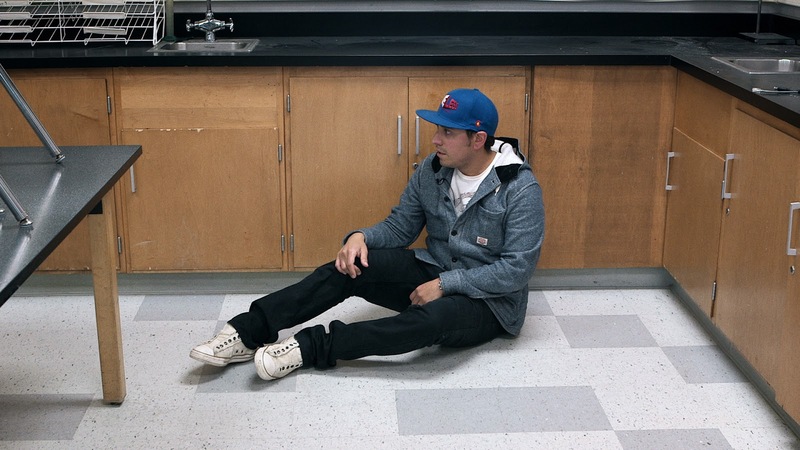 Survivors of the Columbine massacre reflect on their experience that day. I can distinctly remember sneaking onto my dad's computer every 5-10 minutes, back when there was still this pesky little thing called dial-up, and refreshing AOL News to see what the latest information was about the Columbine high school shooting that has occurred earlier in the day on April 20th, 1999, near Littleton, Colorado. I was 13 years old. More than 219,000 students across the 223 schools in the United States have experienced school shootings and/or gun violence since Columbine, so it's hard to say that anything has changed. Hollywood has always dealt with the tragedies of these mass shootings, but how many films deal with the survivors or said violence? 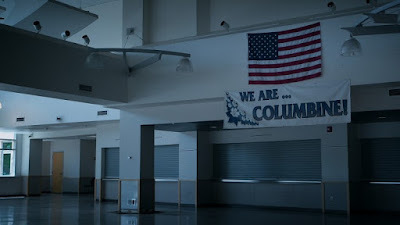 "We Are Columbine" is one such documentary. This project is directed by Laura Farber, who survived the massacre at Columbine almost 20 years ago. 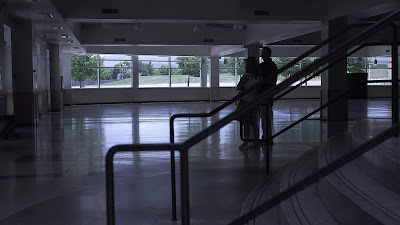 In this intimate documentary, Farber travels back to Columbine high school to interview several other survivors of the shooting, each of whom gives their account of what happened that day in detail as some of them revisit school grounds for the first time since graduation. As far as we know, this is the first time several of these survivors of the Columbine High School shooting have come together to speak their piece on that tragic day. From a technical standpoint, this film is well made, in-depth, and hits all of the right notes of what constitutes a "good" documentary. Between photos, video clips, archival news footage, and the principal interviews themselves, a portrait of the shooting is painted by each of the survivors, including where they were when it happened, what they recall happened as the shooting unfolded, and how they were feeling during, immediately after, and years down the line as adults. Farber details how the news media impacted the Columbine community at large during a time when 8-24 hours news broadcasts were not common practice. She shows how close her school class became after the shooting, how teachers, faculty, students, and the community alike banded together to stay a cohesive, strong unit in the face of insurmountable adversity, how "a whole bunch of wounded people was getting together trying to feel safe." A couple of the individuals interviewed go on to discuss their survivor's guilt for not going back in the building to help their friends, teachers, and even their siblings that attended the same school. They speak candidly about their traumas, their therapies, and how going through this heinous event led some of them down their current life paths as nurses, therapists, and musicians, all of whom use their past trauma to fuel their present success and work. 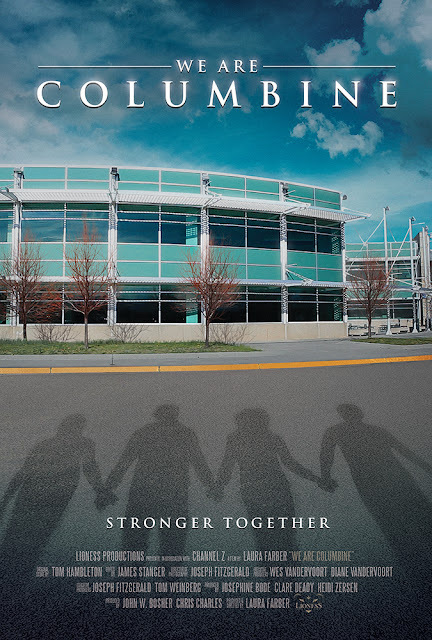 Continuing the much-needed trend, "We Are Columbine" never once utters the names of the despicable people who committed these atrocious crimes in a deliberate choice by director Laura Farber to focus on the survivors as opposed to dwelling on the shooters. We admire and applaud this choice. 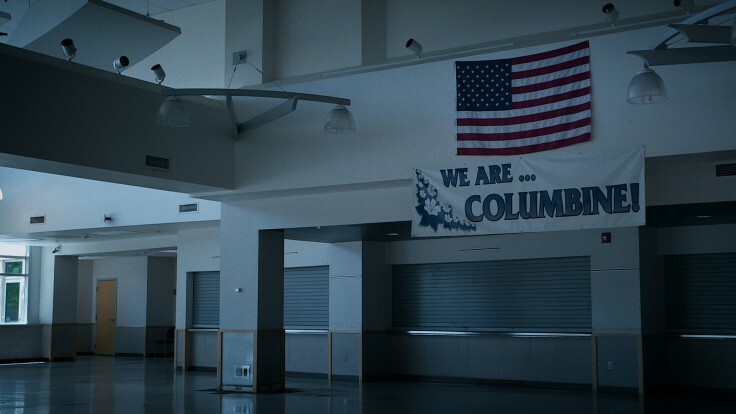 Seeing a documentary like "We Are Columbine" shows how little things have actually changed and displays how vastly different our world is post-Columbine, for better and for worse. For one, because of this event and other tragedies like 9/11, we now have 24-hour news cycles that dwell on every little detail whether they are wrong or right. News travels fast, but often not fast enough to get it right. Even back in 1999, the media still got many of the facts incorrect, just like we see today. There are "tighter" gun laws, but are there really? With the statistics provided above, it sure as hell doesn't seem like it. Some schools across the country have metal detectors and security guards, but are these things helping keep kids safe? As stated by a couple of the people who survived Columbine, they wouldn't necessarily keep their thoughts to themselves about what they experienced but didn't feel the need to broadcast their stories to the world and kept their thoughts close to their chests at first. Hundreds, if not thousands of mass shootings later, we have Emma Gonazlezs and David Hoggs standing up and actively and loudly saying enough is enough, leading anti-gun violence marches and protests openly. 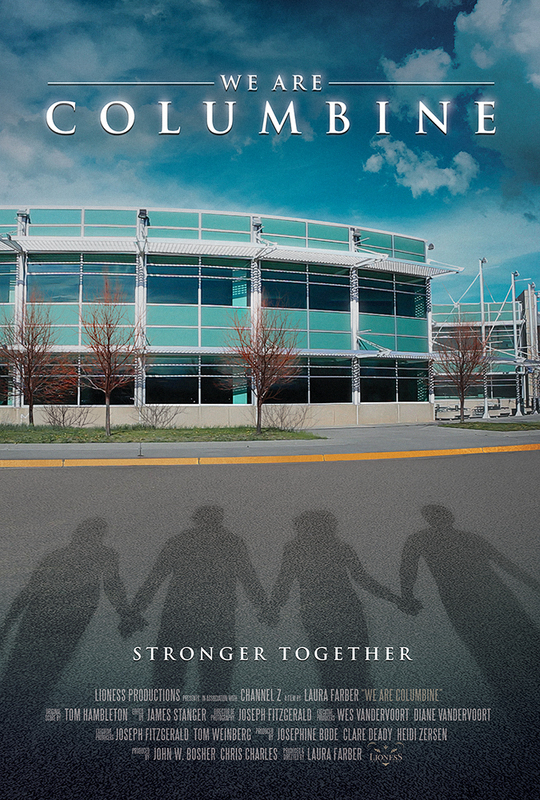 "We Are Columbine" seeks to give just a few people a platform to tell their stories and express their thoughts on their unfortunate shared traumas. Though it doesn't add much to the conversation that we didn't already know, we're glad we got the chance to watch these survivors say their piece, even if nothing much has changed in 20 years.